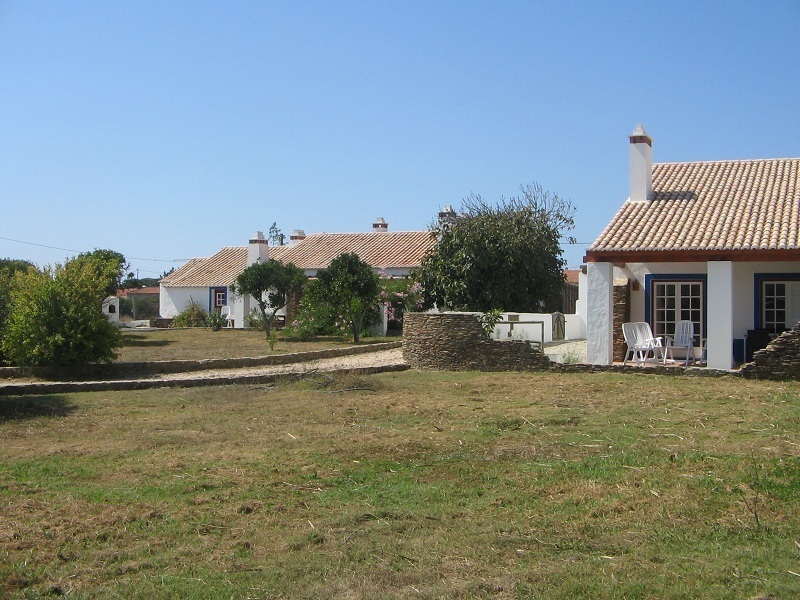 Situated between the hills and the sea, 3 Kms from Milfontes, “Monte dos Parvos” is a small “Rural Tourism” unit which offers 7 fully equipped apartments of different types, and provides its visitors are quiet holidays periods and relaxing weekends in any time of year. Each unit has the name of one of the nearby locations: Casa Almograve, Casa Cercal, Casa Milfontes, Casa Odemira, Casa São Luís, Casa Sines, Casa Zambujeira e Casa Porto Côvo. “Monte dos Parvos” also has an appealing pool, which may serve as refuge in those warmer days.